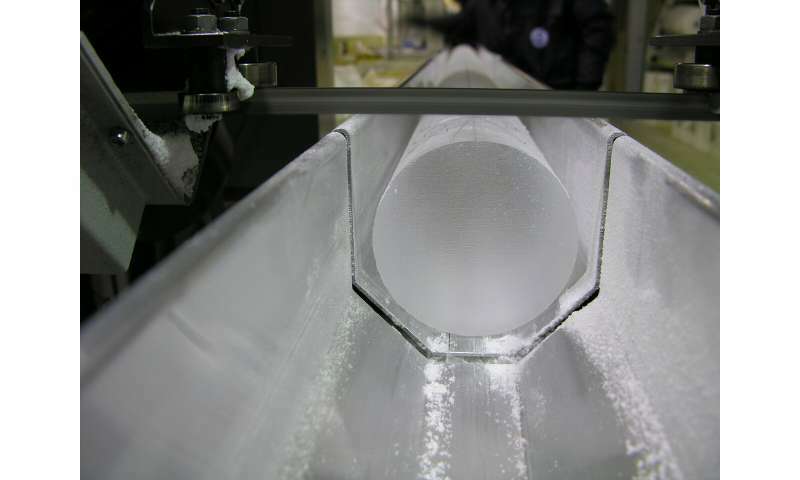 "A new study on ice cores shows that reductions in sea ice in the Arctic in the period between 30-100,000 years ago led to major climate events. During this period, Greenland temperatures rose by as much as 16 degrees Celsius"
Climate 'events' aka Climate 'change' 100.000 years ago - long before cars and drilling for oil and gas and burning fossil fuels. Doesn't matter if it was human caused or not. That's what it does to climate. It's stupid to think only humans can do that. The stupids are still whining. When their cesspits overflow, they'll take up guns and ropes to do something about it and be coming for you. It should decrease the number of stupids, so I can't say I would oppose it.